Kindergarten students in schools throughout our division have be using Dash Robots to practice patterns. This activity works really well in small group centers with a Dash Robot and an ActivPanel, but it can be used with other devices as well. Download the Path App on an iPad, ActivPanel, or other device. It is available in iTunes, Google Play Store, and Amazon. 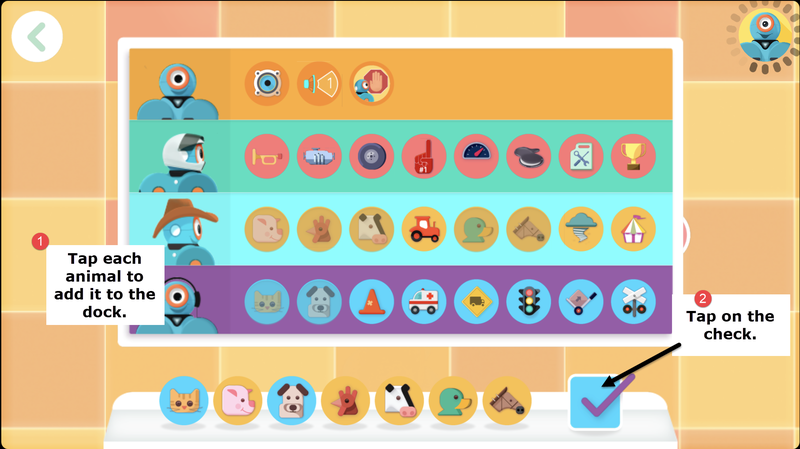 Open the Path App (make sure all the levels are unlocked) and connect to the Dash robot. Open the grid level (level 1). Add all animals to the dock. 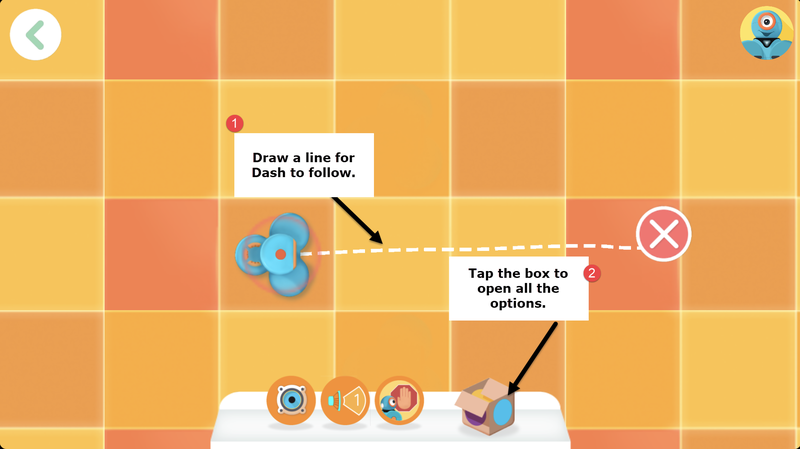 Have students take turns creating a specific pattern with the robot. For example, students may make an ABAB pattern with pig, duck, pig, duck. Have student run the program by tapping Dash’s head on the board or on the robot. Dash will then act out the pattern. K-1 Robotic Patterns. If you use it, let us know how it goes!